We would like to recognize William Brand’s contribution to Oaktoberfest and the craft beer movement. He was one of Oaktoberfest’s founders and a champion of the craft beer. 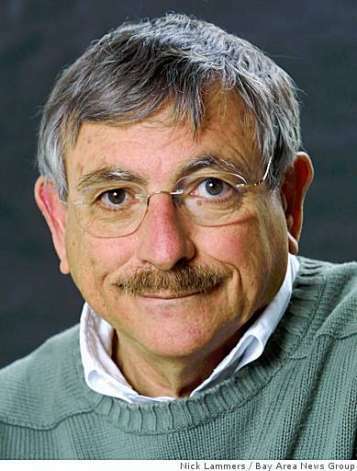 Bill was a reporter and writer who covered craft brewing in his column “What’s on Tap,” first independently as a newsletter by mail in the 1990s and then in the Oakland Tribune and other Bay Area News Group papers. His love for beer and the people who make it encouraged him to continue writing until his untimely death in 2009. One of his last projects he contributed to was Oaktoberfest. We raise a stein for Bill, Prost!